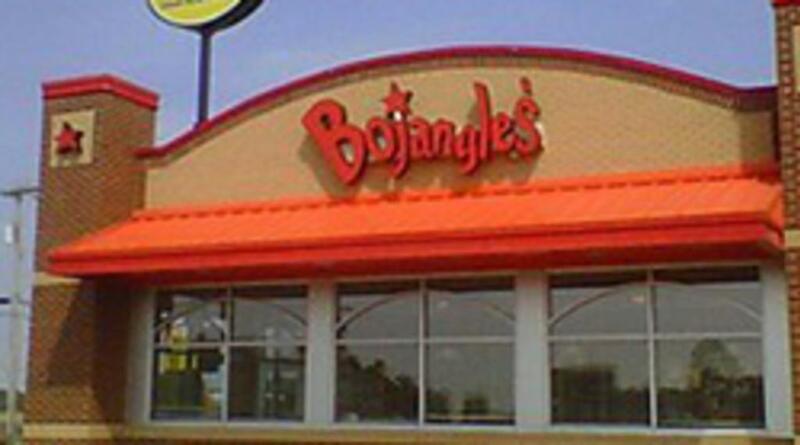 Bojangles' is famous for their biscuits; and chicken available in wrap, salad and sandwich form. Serving breakfast, lunch and dinner. 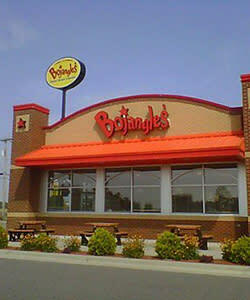 Catering is available.